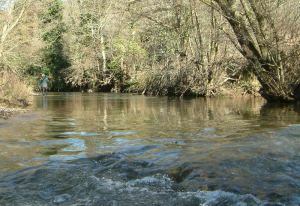 The club allows dry fly and upstream nymph fishing on its rivers. Traditional wet fly fishing is also permitted so long as the angler progresses in an upstream direction. 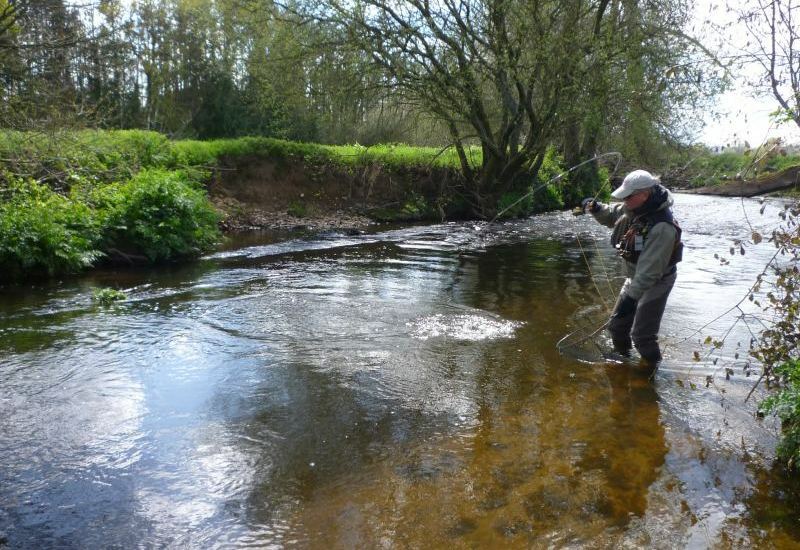 Most anglers fish with 6-8ft fly rods and 3-5wt floating fly lines, although there are opportunities to use longer rods on some of the more open water, particularly on the River Culm. There is abundant fly life and wild trout grow rapidly on a diet of aquatic nymphs, upwing flies, sedges, black gnat, stonefly and terrestrials. 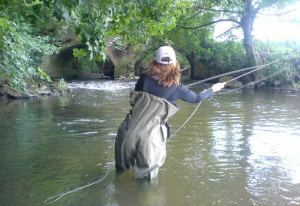 Wading is essential, and chest waders are a worthwhile acquisition if you wish to fish the whole season through. 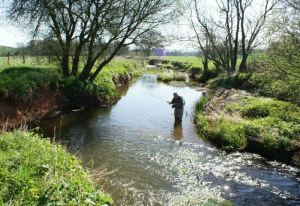 The club is a founder member of the Wild Trout Trust and is keen to promote activities that will enhance the recruitment and survival of the natural variety of the species. As part of this program the club recommends that barbless or de-barbed hooks are used at all times. 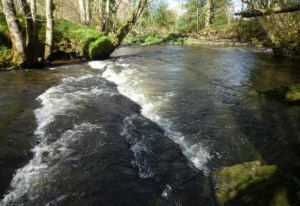 The fishing season runs from 15th March to 30th September. Early in the year, the trout only feed for short intervals. Late April sees the fish beginning to really feed throughout the day. 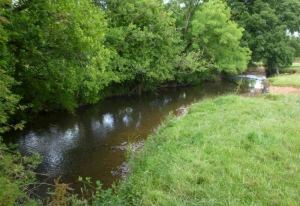 For specific details on flies and tactics, please see the links to individual rivers. The club has maintained a no-stocking policy for over 28 years. During our participation in an Environment Agency Fisheries Project, electro-fishing surveys indicated that annual catch returns represent a small proportion of our total population of brown trout. With an 95+% catch and return rate, there is even less fishing pressure on our wild fish populations.